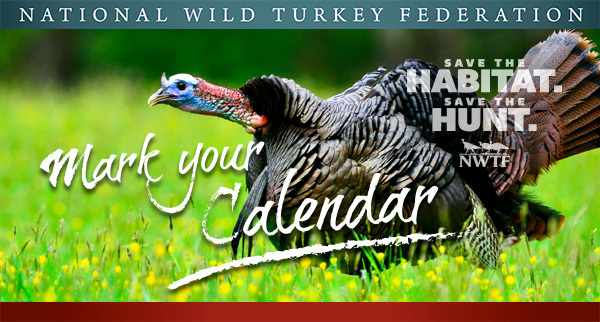 Auction to support local hunters. Auction to be held at Hamilton Restaurant in Blue Earth, Mn. Doors open @5Pm. 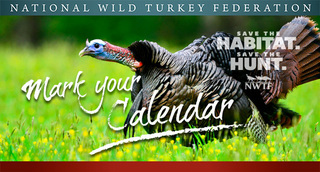 We will conducting this auction for the South Central Minnesota Turkey Federation. It will be held at the Hamilton Restaurant in Blue Earth, Mn. this year. This auction always proves to be a great night with prizes, givaways a great meal. We are honored to be asked back to conduct this auction for them. Doors open at 5Pm, meal at 7Pm followed by the auction. Contact Joe Dubke @ 507-236-6971 for more info.